Recognizing Achievement and Celebrating Success, B&T honors women in the finance, insurance and real estate sectors for the 2017 Women of FIRE awards. These women have shown substantial success in their field, they have demonstrated a commitment to professional and personal growth, and their work has enriched or advanced their field of endeavor. These women are mentors, philanthropists, leader and innovators. They devote their time and their hard work to making their companies and their communities, a better place fora ll. They are paving the way in what were once male-dominated sectors. Congratulations to our COO, Gwen Noyes, and to all the Women of FIRE! Today, Noyes is a partner at Oaktree Development and senior vice president and COO at Greenstaxx, a building system that aims to change the way housing is created. Noyes admits that when she first told people she wanted to be an architect, it was “kind of a feminist statement.” She studied art and sociology in college, taking all of the architecture classes that she could. 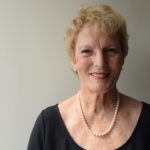 Noyes brings this philosophy to all of her work, particularly so with Greenstaxx, a new system for designing and building prefabricated multifamily homes that utilizes sustainable design strategies. 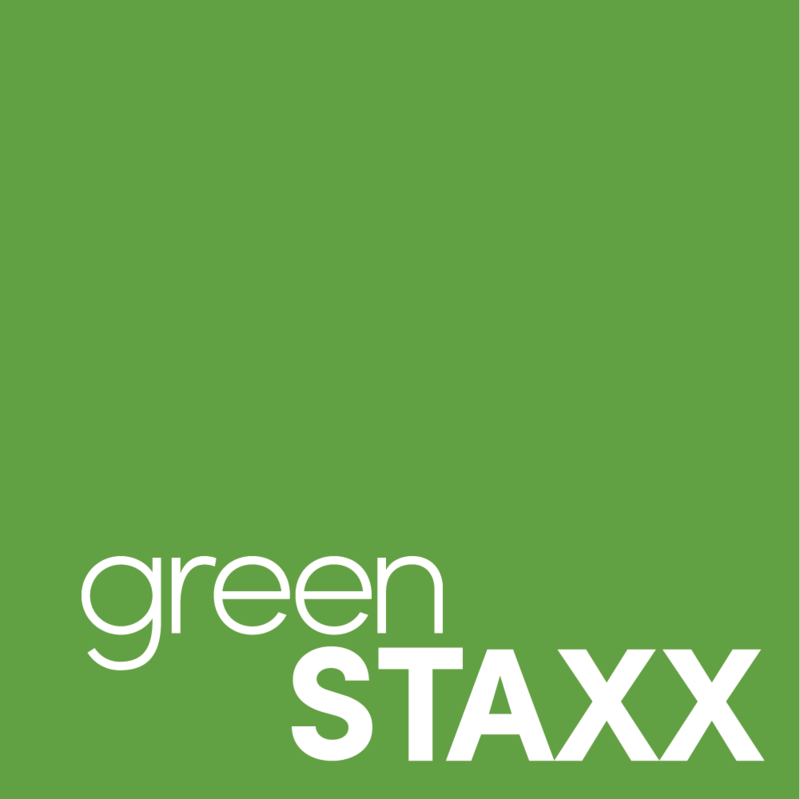 The Greenstaxx system was conceived by Noyes’ husband, Arthur Klipfel, who is Greenstaxx’s president and CEO. Noyes knows that many people have an instant negative reaction to the idea of prefabricated housing, but she and her husband are working to change that. Greenstaxx also allows for projects to be completed “mind-blowingly fast,” said Mike Hoban, owner of Hoban Communications. Case in point: Using Greenstaxx modules, Oaktree Development finished a 53-unit, mixed-income project in Reading, from conception to completion, in just 14 months. “It just doesn’t happen that fast,” Hoban said. A 68-unit project in Newton, set to begin construction next spring, will be the first that uses Greenstaxx’s “fully integrated system” – that is, a system that brings together the architect, developer, modular manufacturer, contractor and all needed contacts. Still, projects completed by Oaktree Development using Greenstaxx building modules have already started gaining attention. The aforementioned Reading project was a finalist for the Urban Land Institute’s Jack Kemp Excellence in Affordable and Workforce Housing Award. Last year, Oaktree received the grand prize in Multifamily Executive magazine’s annual awards for Brookside Square, a mixed-use development in Concord. As Noyes and her husband complete more projects, the buzz around Greenstaxx is sure to keep growing. “They’re at the forefront of getting modular construction to work in a really practical way,” Hoban said.